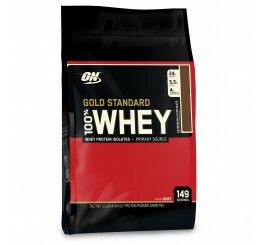 Add Amino Z Whey Protein Isolate 1kg : Chocolate & save $8 (normally $39.95). No further discounts apply. If this shaker doesnt live up to your expectations, well credit you $20! Yep, thats how good this shaker is! Just contact us within 14 days of receipt! 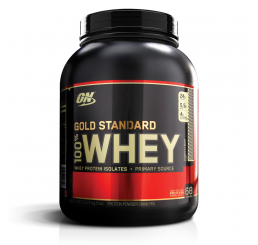 Great size for larger servings and for ease of shaking. The mixer ball works a treat and the mouthpiece is easy to drink out of. Lives up to and exceeds all of the promises! 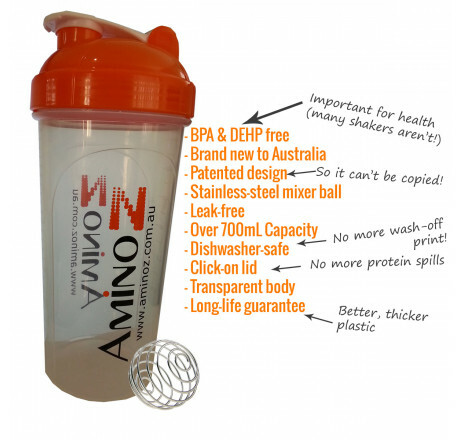 The Aminoz shaker bottle is perfect. The lid colour really stands out so I know which one is mine. It is hardy and it doesn't leak. Love the design and the click on lid. Perfect! This shaker is hands down my favourite I've ever had... Love it!! I will be buying more for my pre, during and after workouts and maybe even for just my water. 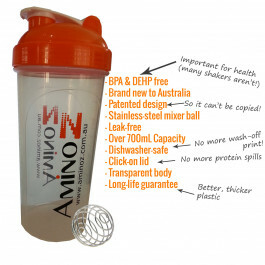 I have been using shakers for a long time and this is one of the most affordable and best quality i have ever come across. Nice quality and durability. Easy to clean. Doesnt leak. The fact that you can put it in the dishwasher makes it great! It is okay to use. 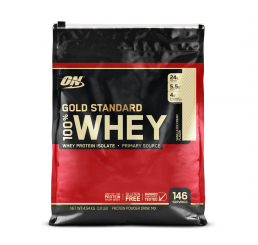 Good Product.I don't think it can be any better as it does the job very well. I used this shaker from the last 2 years and still using it. Nothing has changed to the shaker so really enjoying my protein shake with this shaker. Does the job, easy to clean! No spills or breaks when my baby decides she wants it and throws it.